On August 6, 1957, the City of Irwindale was incorporated, becoming the 56th municipal city in Los Angeles County. Initially, the Los Angeles County Sheriff’s Department provided law enforcement services to the new city. 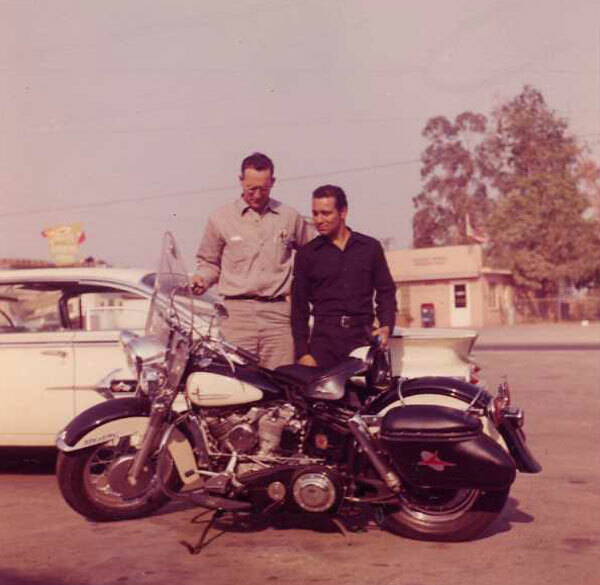 In December 1957, resident Antonio Silva proposed the city establish its own police department, however this was not seen as an effective cost alternative to use of the Los Angeles County Sheriff's Department. 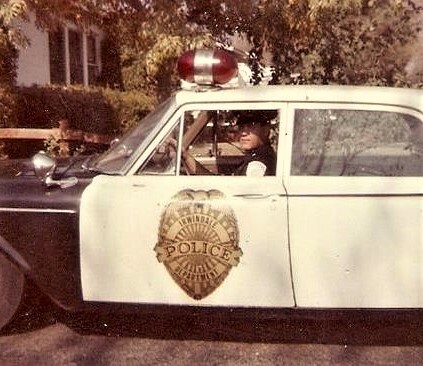 Discussion continued over the next few years however and in September 1960, the City Council passed a resolution adopting its own city police department. The following month, Martin Hansen was selected to serve as the city’s first Chief of Police. 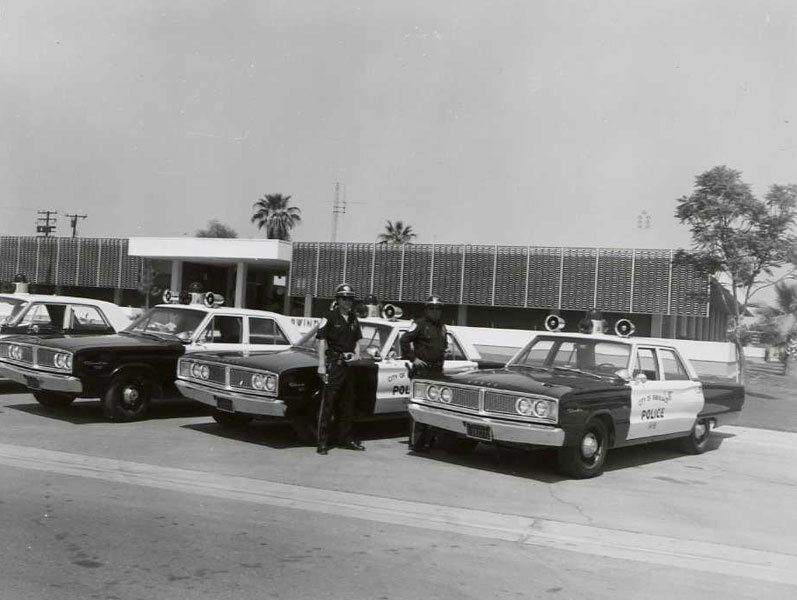 At midnight on November 1, 1960, the Irwindale Police Department officially took over law enforcement duties for the city of Irwindale. 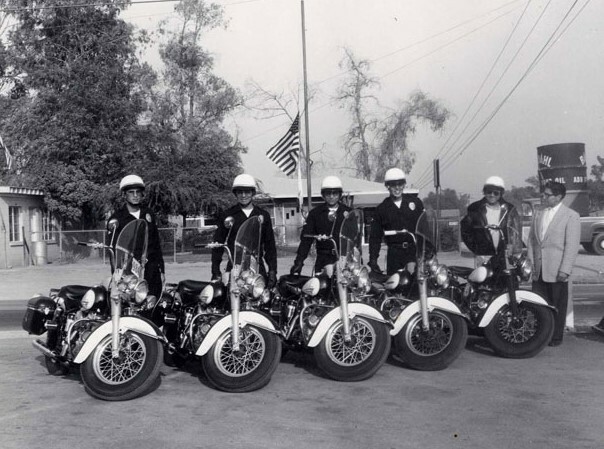 Under the leadership of Chief Hansen, the new police department was comprised of Sergeant Richard Brammer, Senior Patrolman Paul Beard, Inspector Ernest Aguirre, and Motor Officers Alfonso Cruz, Robert Silva, Raul Breceda and Alfred Herrera, The department’s first patrol fleet consisted of seven police motorcycles and one patrol car. The police department was originally housed in the first City Hall building, which was then located at 5140 North Irwindale Avenue. In 1966, the police department’s new headquarters adjoining the city’s new City Hall was completed and the department moved into its new facility. The new police station included separate offices for the Chief of Police, the Lieutenant and the Investigator and included an evidence storage room, a squad room and a holding cell. 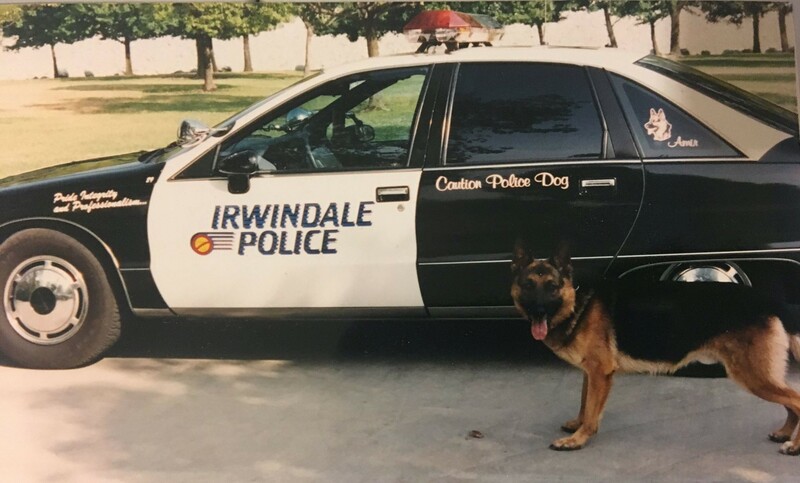 Over the years, the Irwindale Police Department has been a very progressive and forward thinking law enforcement agency. 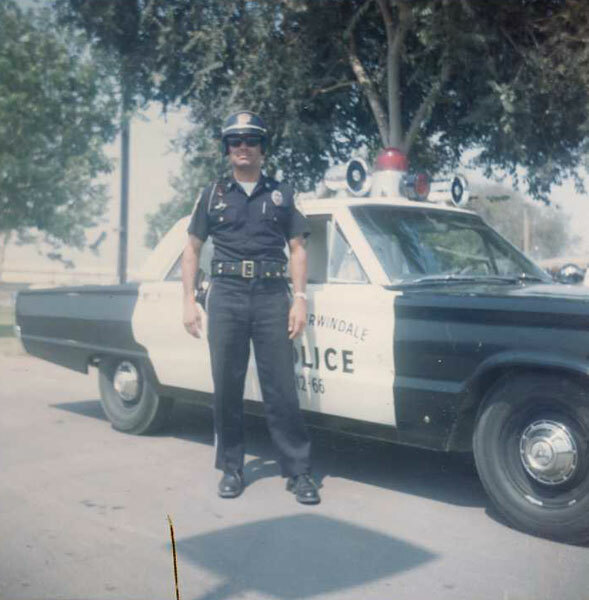 The police department was the first in the San Gabriel Valley to have radar speed enforcement capabilities and was the first to have a police canine team, originally consisting of Officer Raul Breceda and K9 "Duke". Since then, the police department continued to grow and evolve over the years, adding police services and resources to serve the expanding and growing Irwindale community. The police department currently consists of the Police Administration Bureau, the Patrol Service Bureau, the Investigations Bureau, and the Records and Communications Section, and additionally provides traffic enforcement services, police helicopter patrols and participation in regional investigative task forces. 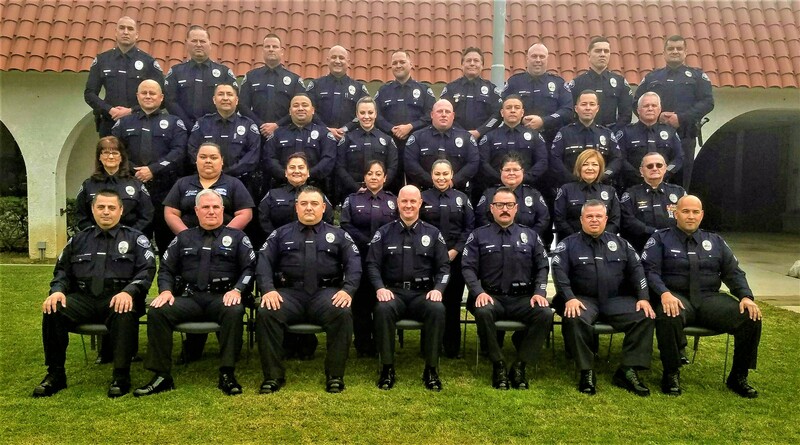 The modern-day Irwindale Police Department consists of 37 employees who proudly provide dedicated, community-oriented police services to our residents and businesses. Under the guidance of Chief Ty Henshaw, the men and women of today’s Irwindale Police Department continue to provide a safe environment for our community to live, work, play and commute, delivering an enhanced quality of life for our residential and business community. We are keenly aware that our community looks to us to provide the most professional and dependable police services possible and we recognize and appreciate the responsibility of serving our community, knowing at all times that we are the caretakers of the most delicate, important element in our society - the public’s trust.